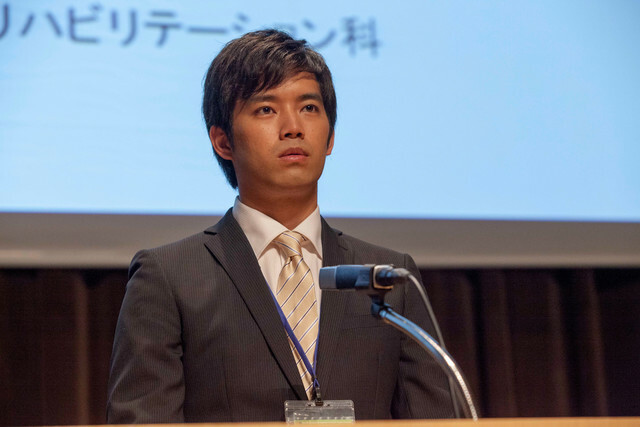 Trailer for movie “Shiori” starring Takahiro Miura and Shinnosuke Abe. 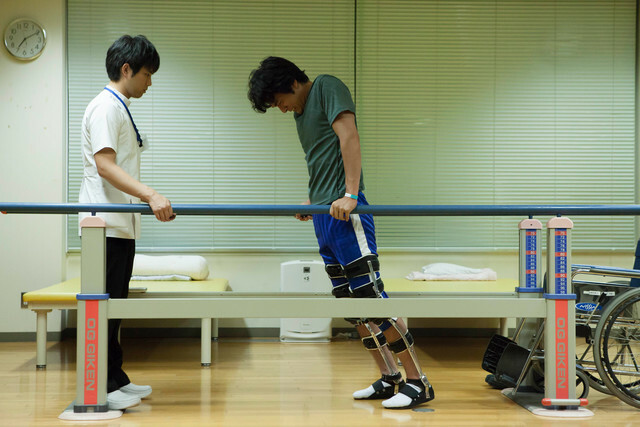 Movie follows a physical therapist (Takahiro Miura) become reengaged with his work by working with a patient (Shinnosuke Abe). Still images below are from the movie. Movie is directed by Yusuke Sakakibara who has worked as a physical therapist. “Shiori” will be released October 26, 2018.